Our Savannah & Lowcountry Easter Fun Guide 2019 includes this FREE Easter 4 Kids celebration @ Risen Savior Christian Academy in Pooler, Sat. April 13 2019, 9:30AM-12:30PM. FREE & open to all. Pre-registration is required. 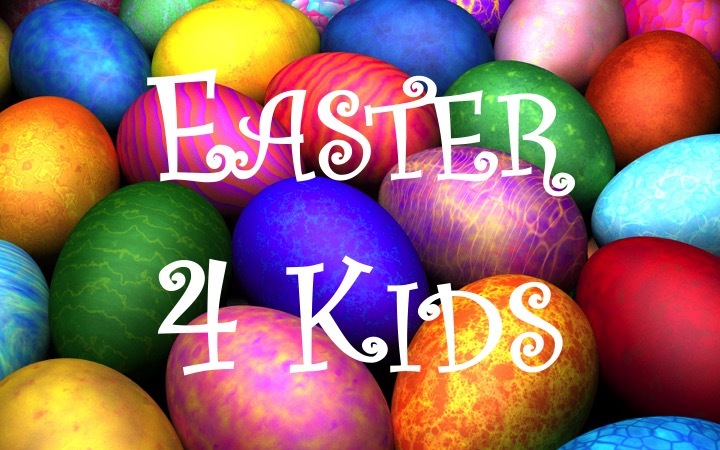 To register for Easter 4 Kids, click on the link below. Please register by Wed. April 10 2019. For more info, please call 912.925.9431. Register your child for E4K here. Registration closes on Wed. April 10 2019. Easter 4 Kids is a morning of connecting, learning, and fun centered on the comforting message of Jesus’ resurrection. Children age 3 through age 10 ( all participants must be potty-trained) are welcome to Easter 4 Kids, which includes the Good Friday and Easter story. Drop-Off and Pick-Up: For safety, please accompany your child into the church entryway. Children may be dropped off in the church entryway as early as 9AM. All parents are graciously asked to come for devotion and hear the children sing an Easter song at noon. All children may be picked up from their classroom at 12:30PM and accompanied to your vehicle. To learn about this Easter event as well as Savannah-area Easter Egg Hunts, Easter Bunny visits, an Easter Brunch Cruise with the Easter Bunny & a free chick hatchery where your child can hold a newborn chick, click here. This entry was posted on Thursday, April 4th, 2019 at 9:56 am	and is filed under Pooler events & services, Risen Savior Christian Academy, Schools/Childcare. You can follow any responses to this entry through the RSS 2.0 feed. Both comments and pings are currently closed.